Hello everyone. 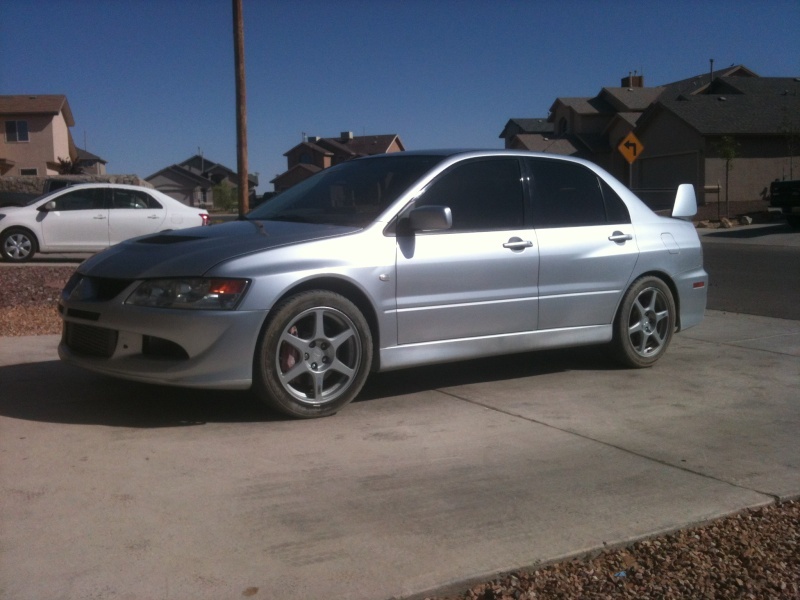 I'm Josh been apart of the dsm world for a long time just recently decided to step it up a bit and purchased an EVO VIII. Have enjoyed every minute of it except the online community, seems to be thin. I'm always seeking advice and wisdom, I figured what better than some local experience. Look forward to maybe a few events this year, really busy at work due to upcoming deployment. But will be involved online as much as I can. Thanks up front for the support. Hey there welcome to EPAWD! Nice car, same color as my fathers. What all is done to yours? Well, we look forward to meeting you at one of our upcoming meets. Post in the EPAWD meets section if you will be attending Thanks! I just have an intake and exhaust that I know of. I've piddled on the car this last weekend and found there has been a few more things done but really need to compare it to a relatively stock evo to know for sure. Just dont know enough yet. 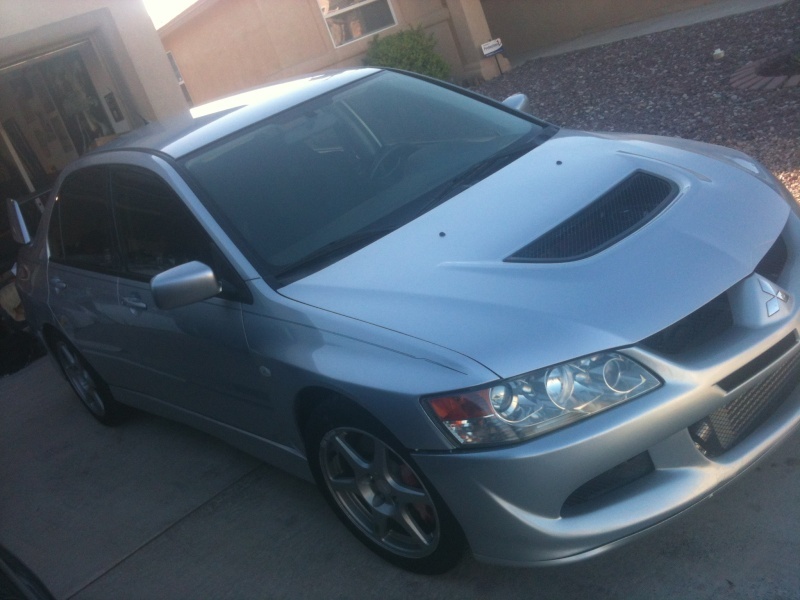 I know the 4g63 platform but outside that I am still vey new to the awd world. Sweet not sure about this weekend, but in the future for sure. Did a little rally driving for fun today,before I lower my car wanted to get it out of my system...was the funnest thing I've ever done.